Harmonised Hosting is what we call the orchestration of the many service elements that make up a successful application hosting service. 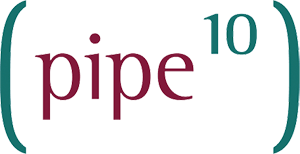 Access to the full extent of Pipe Ten services and bespoke services explicitly designed for you. Access to Pipe Ten’s engineering and support teams. Access to Pipe Ten’s partner expertise and volume discounts. 24/7/365 ticket and telephone contact. Single point of billing, support and relationship across many many services.